エレバン – ホステル エレバン. 地図 エレバン, すべてのホステルの写真とレビュー エレバン. 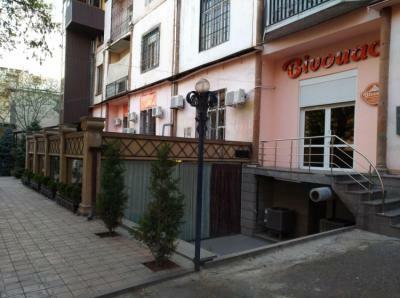 Located just 1 km from the city center, in Yerevan, 1.1 km from the Armenian Opera and Ballet Theatre. Republic Square and Yerevan State University are near by, 15-minute walk from History Museum of Armenia and 1.4 km from Yerevan Cascade.Saint Gregory the Illuminator Cathedral is 1.5 km The hostel is in a very quiet location which will allow you to have the most relaxed and quality time. 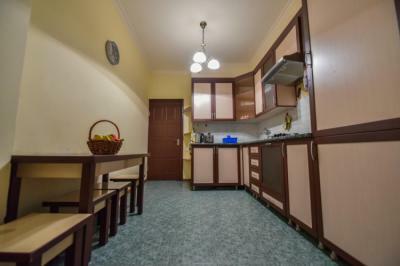 It is conveniently located near supermarket, cafés, eateries, and a few minutes walk from Republic Square. Clean and comfortable beds. Can't speak enough of the staff. They were great. The staff are very friendly and most helpful with nearby attractions. The property is located in the city centre so it's easy to go around on foot.